If you are looking for the pinnacle of homes in one of the most beautiful natural landscapes in the area, you&apos;ve found it. With over 5,000 square feet and over 2 acres, the privacy, luxury, and space this home offers is unparalleled. 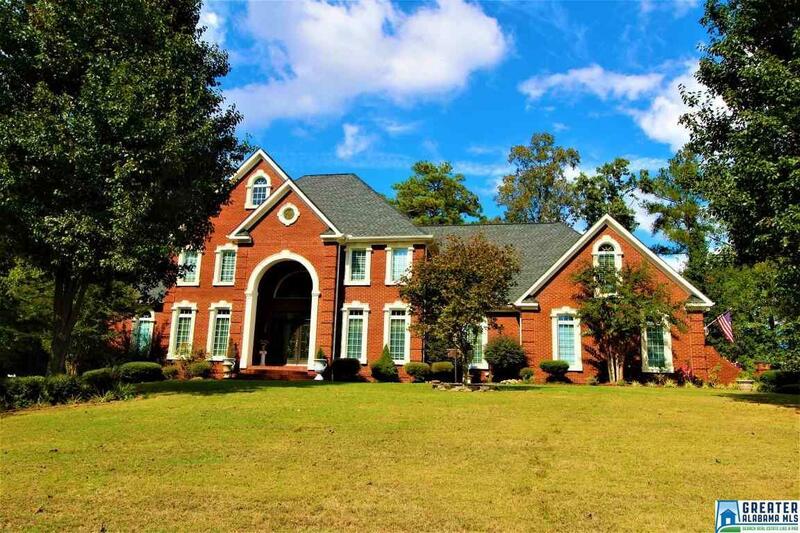 With 5 bedrooms (which includes two master suites), 4.5 baths, and three floors of the highest quality finishes you could ever want or need, the inside of this home is spacious, tasteful, classic, and yet warmly inviting. With patios, pool decks, and manicured lawns in every direction, you&apos;ll never want for a beautiful outdoor relaxation spot. And with basement offerings of a TV viewing room, full kitchen, bedroom and bath, gas-log fireplace, exercise area, and a garage with storm shelter, you may never have to use the top two floors! Throw in a neighborhood pond that allows fishing and electric-motor boating, and you have a private paradise located only 20 minutes from the Oxford Exchange with shopping and restaurants galore. What more could you ask for? Driving Directions: From Hwy 78: Turn Onto Brandt St; Then Turn Right Onto Bells Mill Rd; Then Right Onto Lynnlee Way; House Is On Left.